Bollywood’s star kid Taimur Ali Khan, son of Kareena Kapoor Khan and Saif Ali Khan, is paparazzi’s favorite. Each photo of this little munchkin breaks the internet. The popularity of the star kid has reached another level now as a toy shop in Kerala is selling Taimur’s toy. The blue-eyed Pataudi baby is going to celebrate his second birthday next month and his popularity has already reached such a height. 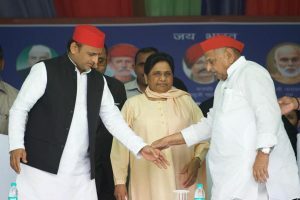 The toy is dressed in a white kurta, navy blue pajamas, and jacket. The picture of the doll has gone viral on Twitter. It has an uncanny resemblance to the star kid due to their thick black dark brown hair. Producer Ashvini Yardi has shared a picture on social media from Kerala, which shows a doll of Taimur, with his name printed on the pack! Check it out. 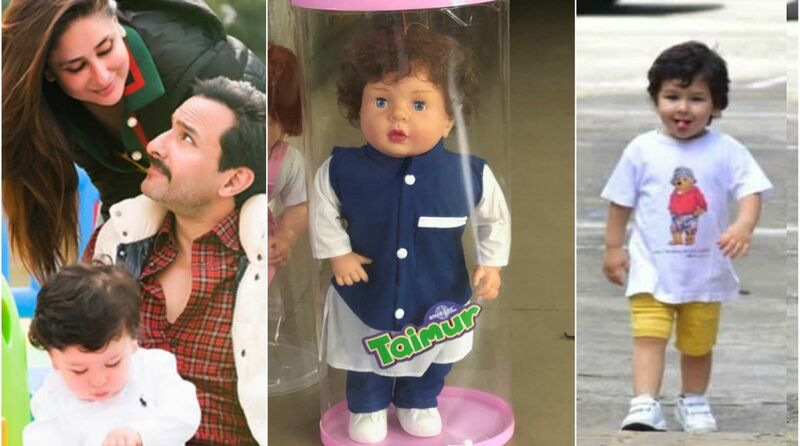 Vijay Jain, proprietor of Speedage Corporation, a Daman-based company, told The Indian Express, “Yes, we have recently launched a doll named Taimur”. The Netizens went crazy after seeing the toy of Taimur. Here are some of the reactions. And during Karan Johar’s talk show Koffee With Karan, Karan revealed that Taimur tops the paparazzi’s rate card. At an event recently, Kareena said she now believed that her toddler had started posing for the cameras and that he had inherited these traits from her.